what is the condition of the orange g5 and how much r u asking 4 it? edit- r u up to trade at all? d2sick wrote: what is the condition of the orange g5 and how much r u asking 4 it? I'm interested in the orange G5. What sort of condition is it in? and about what price were you thinking? Excellent condition. Thrown a couple of times. Only has one surface scratch thats about 1mm long that would have happened by the yoyo brushing my watch or bracelet or something, not by hitting the ground. Will come with standard hubstacks, long hubstacks and top tips. I've seen these sell from anywhere from $80 to $120. I believe these have dorothy bearings on the hubs, which is the only difference between the other G5's other then the colours. Im not interested in trades though, sorry mate. 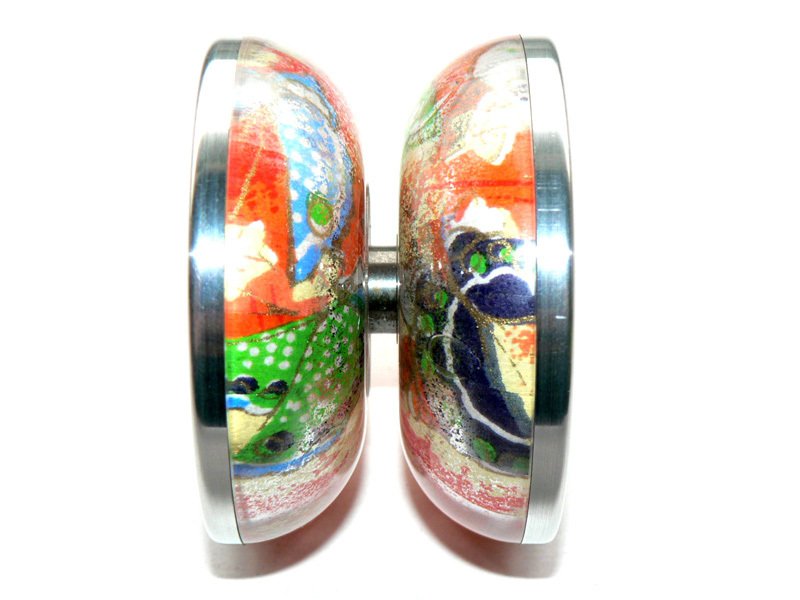 Ok, these yoyos are now for sale. Excellent condition, 1 or 2 hardly noticeable (really) marks. Was my main player for a long time, has a couple of noticeable scratches from hitting the ground, which it only did ONCE in its current lifetime. Otherwise, great condition. Orange G5 - Sabotage edition - No. 00542. Near new condition. As mentioned before, one tiny scuff from coming too close to my watch. $100 for Kahli as she pretty much shotgunned it first. If anyone can muster a better offer, ill consider it. Yopainter / ML Modded duncan freehand zero. Sorry guys, im not really interested in trades. How do you want the $$ for the sabotage? How are you finding the fireballs anyway? Understandable about the 2nd hand yoyo thing. 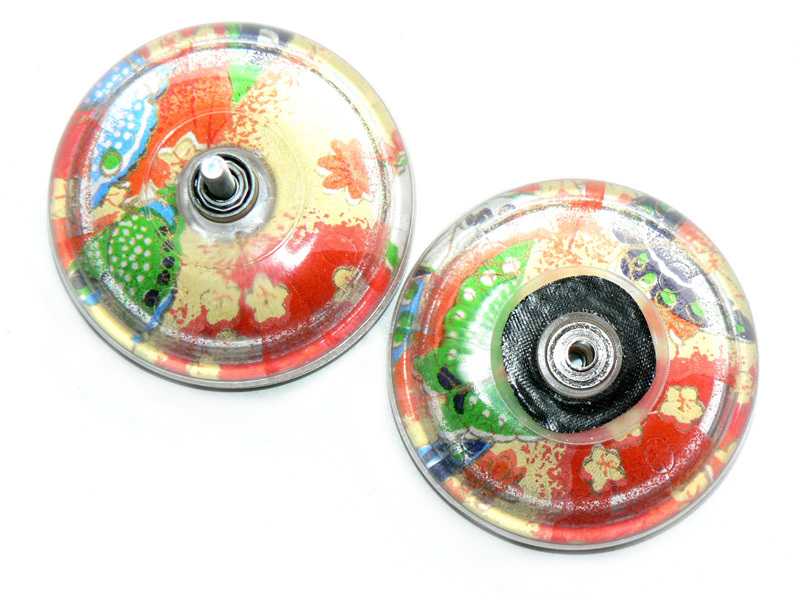 I can probably get some pictures up tomorrow if you want to see the condition of these yoyos for yourself...?